Compatible Black Toner Cartridge with 2,000 page yield. Equivalent to HP part number(s): CB436A, 36A. 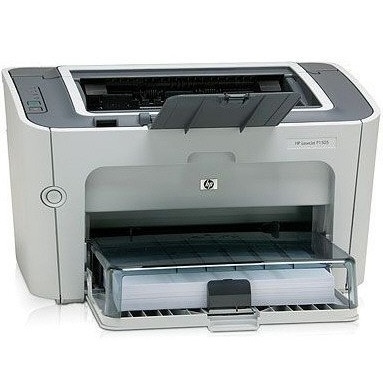 Fits the following model(s): HP P1505, HP P1505n. 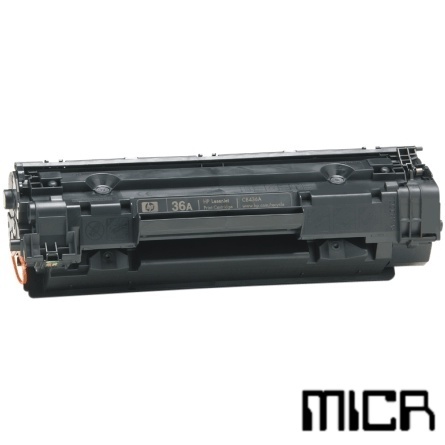 Buy our high quality compatible toner for HP LaserJet P1505 with confidence. Join thousands of happy customers who have found our compatible products are equivalent in page yield and print quality. For our compatible products, we offer a 100% Satisfaction Guarantee allowing you to return products within 6 months if you are unsatisfied. 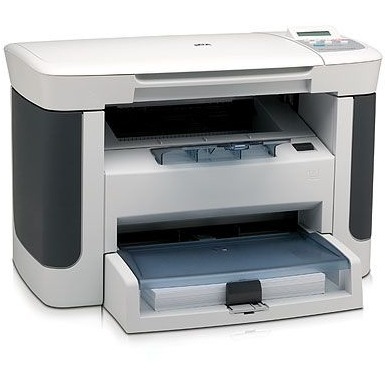 Small and medium offices and workgroups will like the HP LaserJet P1505 laser printer and its blend of excellent features and fast performance. It has a large paper capacity and a simple design that makes it easy to set up and use. Its affordable price is easy on the budget, and buyers can save money on HP toner with affordable HP P1505 toner cartridges. The HP P1505 has a powerful 266 MHz processor and 2 MB of memory for handling multiple users. It is easy to set up via USB, and sharing it across a network is as simple as connecting an ethernet cable and running the setup routine with the P1505n model. The embedded web interface allows users and administrators to view status reports, check the level of toners and change settings remotely. The machine is compact, taking up a very small footprint. It measures 8.9 inches by 9.6 inches by 14.9 inches and weighs only 12.9 pounds. Printing speeds are up to 23 pages per minute and print quality is excellent due to the 1200 dpi printing engine. Paper capacity is large for the price, with a 250 sheet main tray and a 10 sheet bypass tray offering a lot of flexibility in paper handling. 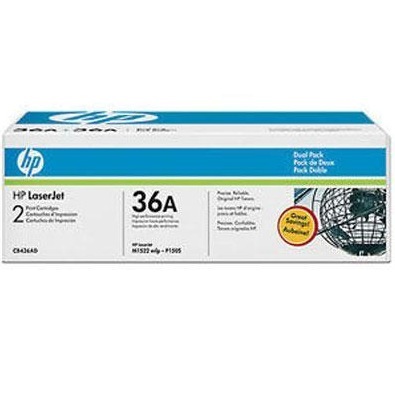 HP P1505 toner is very affordable and more economical than most in its class. LaserJet P1505 toner cartridges have a capacity of 2,000 pages, so users won't be constantly replacing the LaserJet P1505 toner. 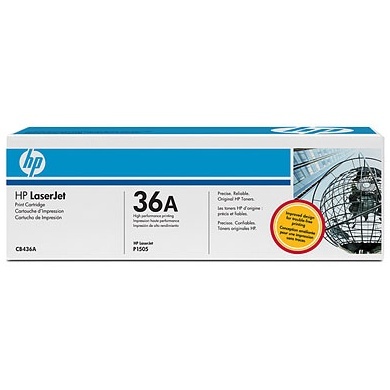 Using third-party compatible HP P1505 toner will keep costs even lower. 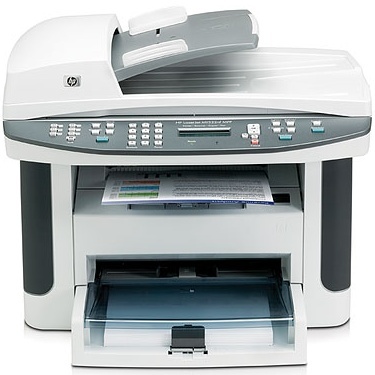 For affordability and performance, it's hard to beat the HP LaserJet P1505. It has the fast speeds and networking options a busy office needs, but its price will keep you under budget.